FREE COMPOSTING WORKSHOPS. Learn how to turn yard waste and kitchen scraps into garden gold. For naturally healthy plants & soil…compost. Sign up on http://ucanr.edu/compostmg for a FREE two hour workshop! 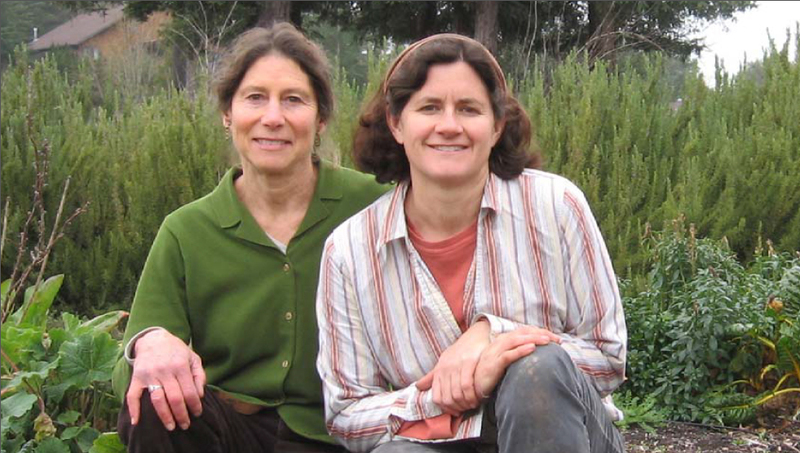 • Saturday, May 11, 2019, 1-3:00 PM, Petaluma Bounty Farm, 55 Shasta Ave., Petaluma, CA, 94952 (presented in English). Learn how to turn yard waste and kitchen scraps into wonderfully rich compost to use as a soil amendment or mulch in your garden. • Discover the basics of composting and worm composting. • Find a composting system that’s right for you. This workshop is presented by the UC Master Gardener Program of Sonoma County in partnership with the Sonoma County Waste Management Agency. CONFIRMATION AND DIRECTIONS WILL BE SENT IN ADVANCE OF THE WORKSHOP.